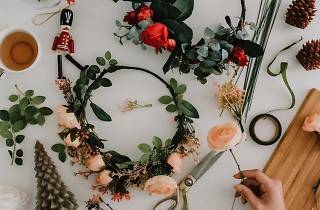 Spend a quiet afternoon at Ektory’s quaint shophouse art studio at Niven Road and get crafty with its Christmas themed workshops in December. 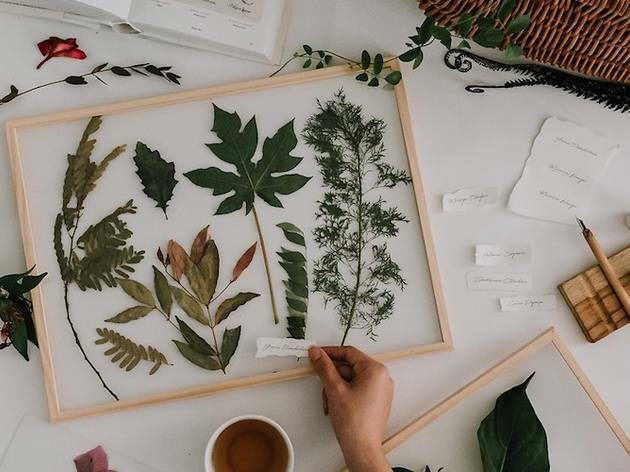 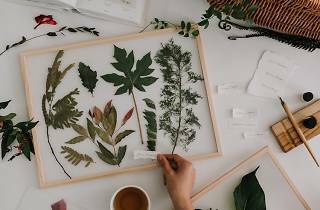 Sign up for the Pressed Edible Botanicals Workshop (Dec 2, $189/person) to learn about Singapore’s botanical history and experience turning plants into pretty pieces of art. 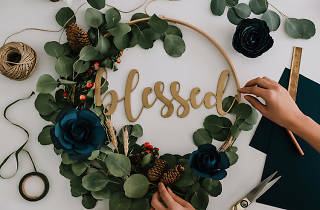 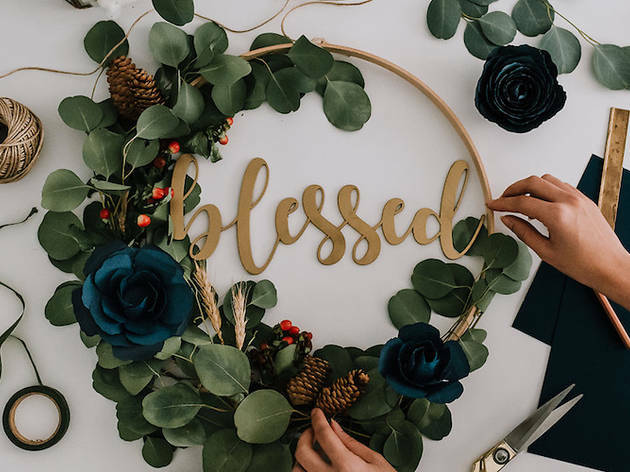 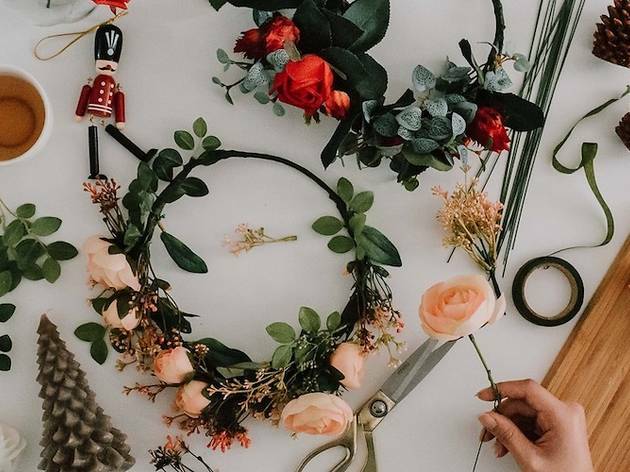 Make the perfect wreath at the Christmas Laurel Wreath Workshop (Dec 3, $150/person) or craft a silk flower crown at the Floral Headcrown Workshop (Dec 9, $90/person).